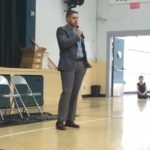 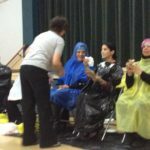 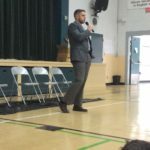 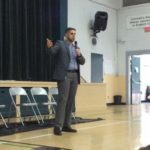 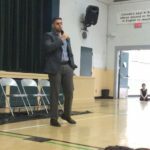 This year Almadina Language Charter Academy raised $4,350 for its annual Ahmed Abbas fundraiser. 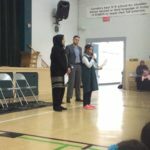 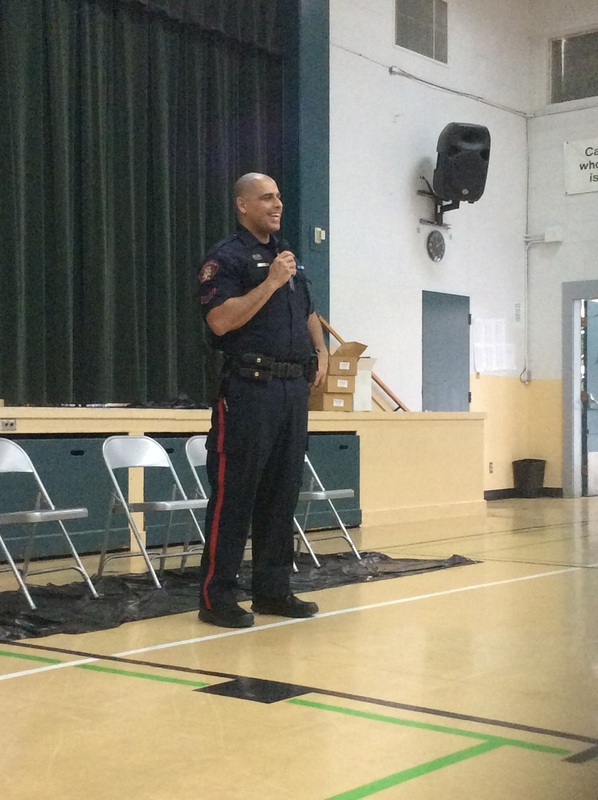 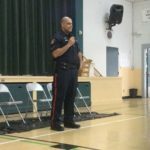 In memory of Ahmed, donations collected from our community are given to the Alberta Children’s Hospital. 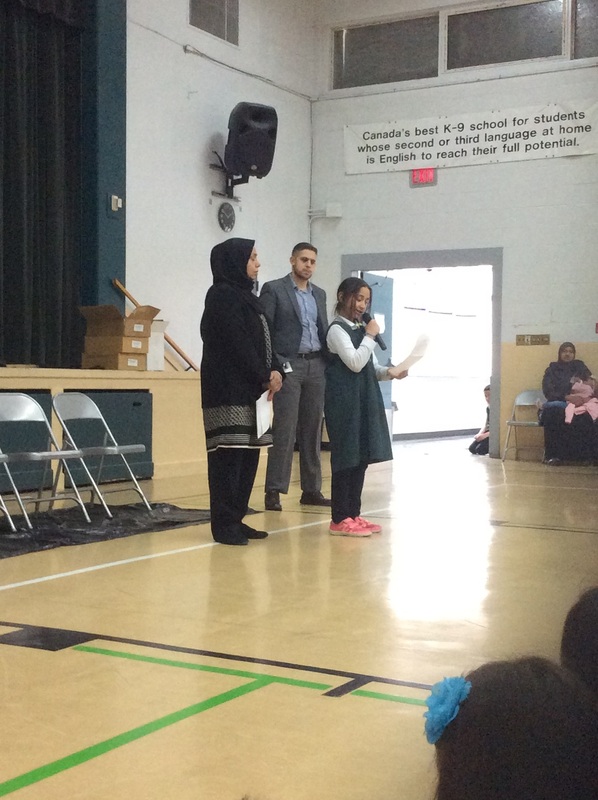 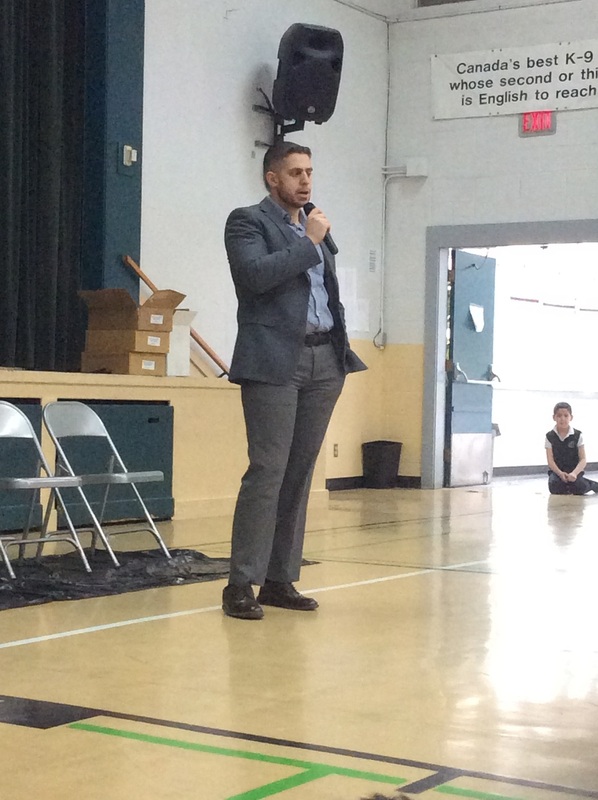 On March 12, during the Ahmed Abbas assembly, our school felt privileged to continue the journey of Ahmed’s fundraiser with the Abbas family. 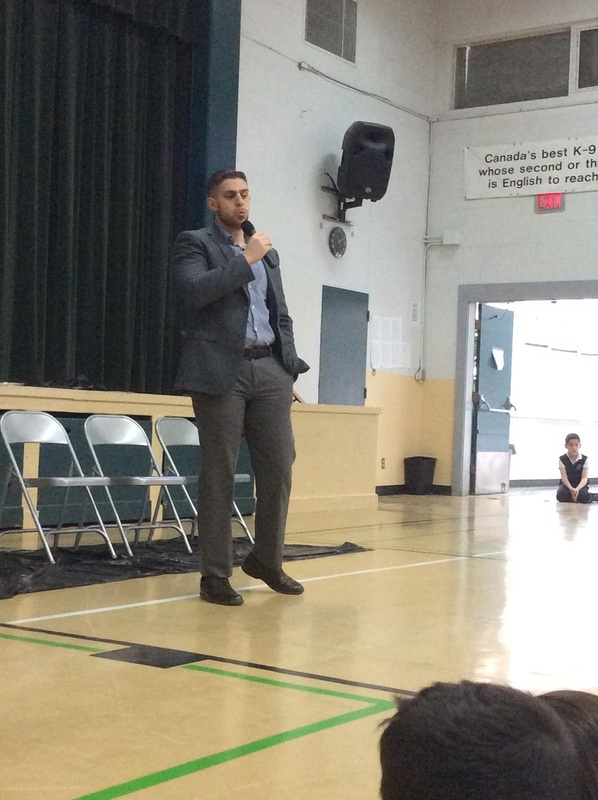 Heartwarming speeches were shared by Ahmed’s family on how Ahmed touched many lives and was a true hero. 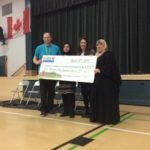 Stephanie from the Alberta Children’s Hospital shared with the school how donations go towards helping sick children at the hospital. 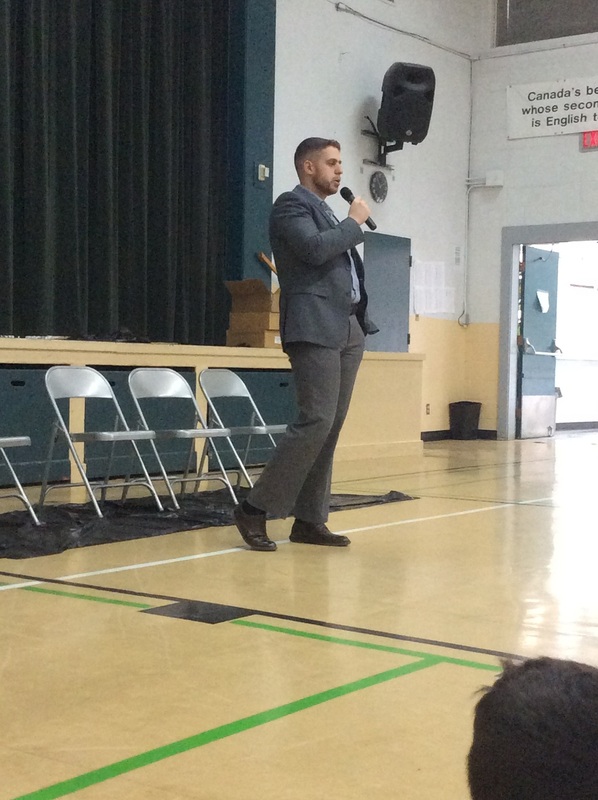 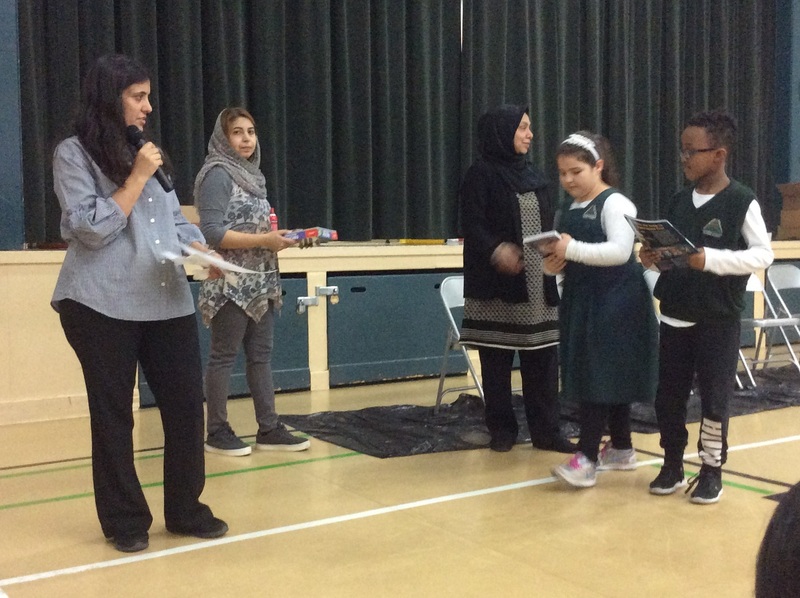 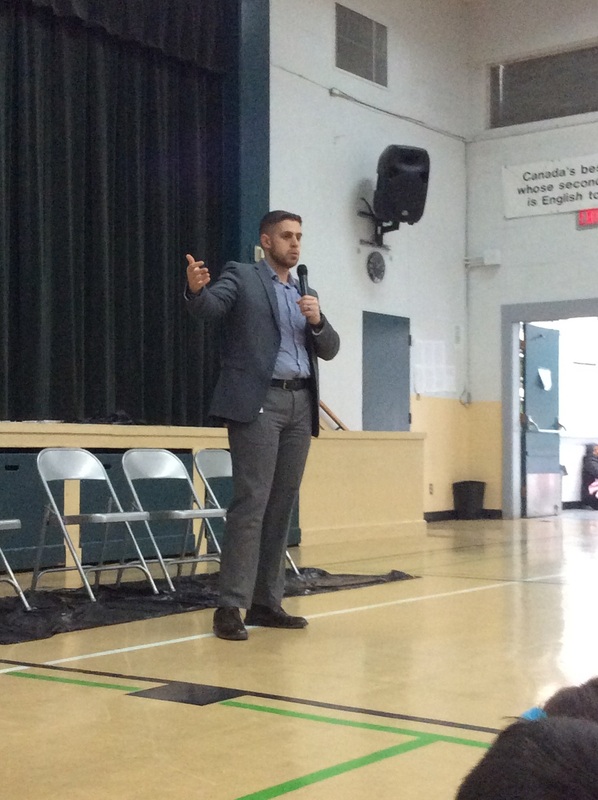 Thank you to our school`s Special Events Committee – Mrs. Haque, Mrs. Shahid, Mr. Goodman and Mrs. Mahmood – for organizing this amazing event! 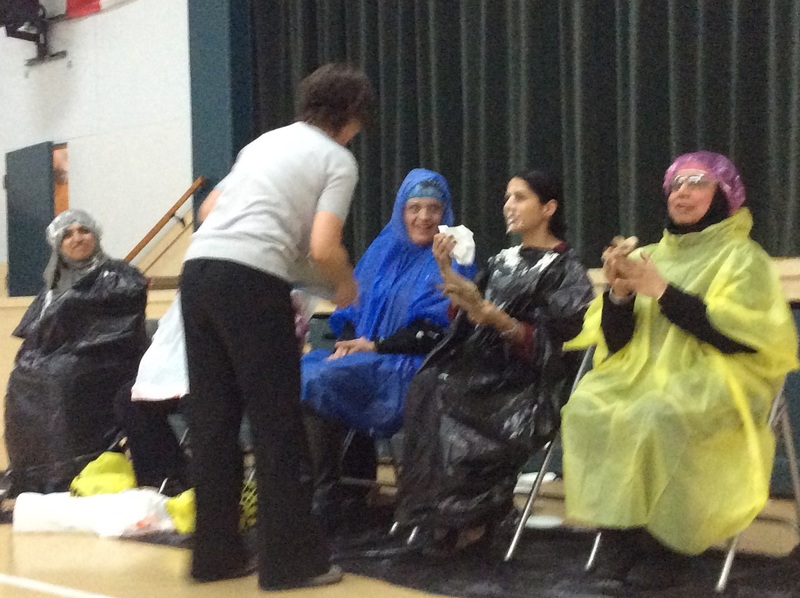 Many creative fundraising ideas were used to inspire school donations this year. 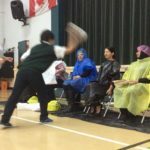 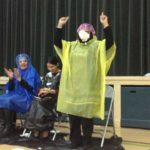 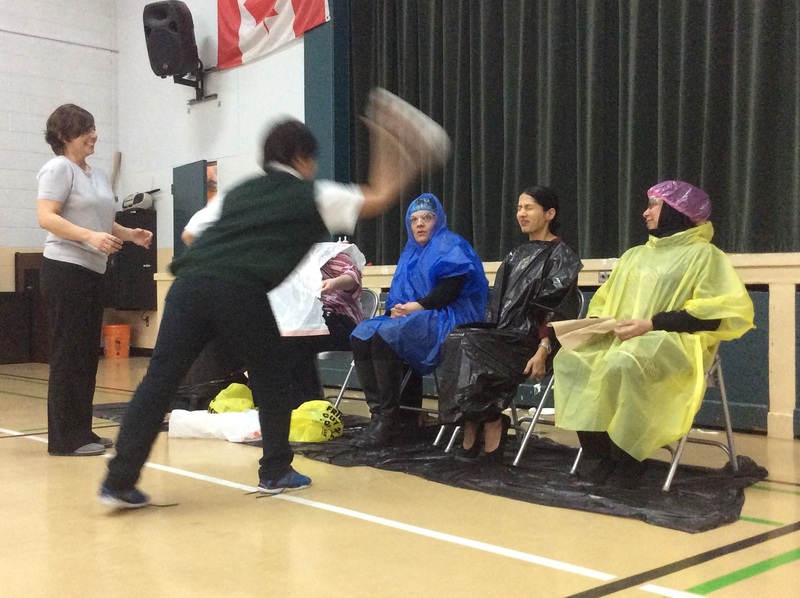 Students who raised the most donations were given the opportunity to toss some pies at our staff. 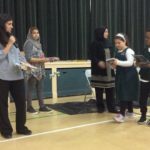 Congratulations to Ms. McMillan’s class for earning a pizza party for raising the most money. 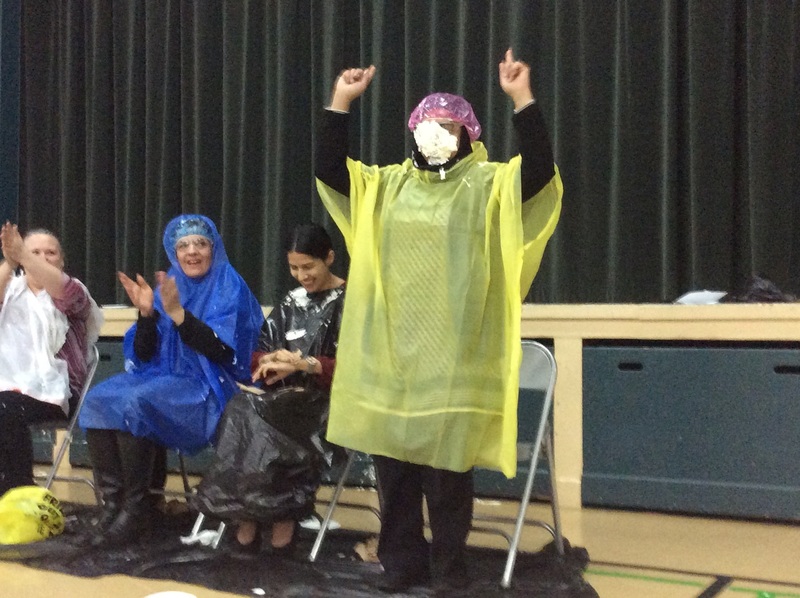 Well done to Reanne in 3M for raising the most class donations and becoming a principal for one day. 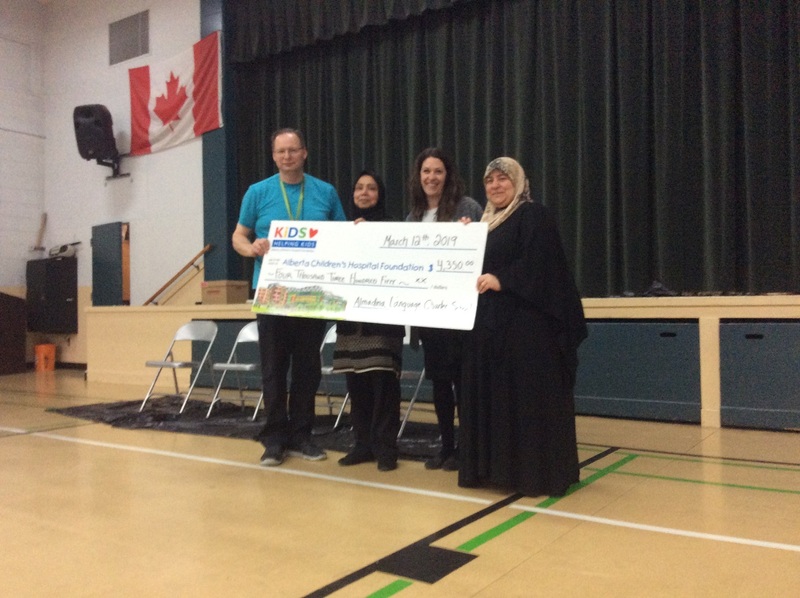 Amazing work to students, families and staff for showing empathy and making a big difference in the Ahmed Abbas fundraiser this year!